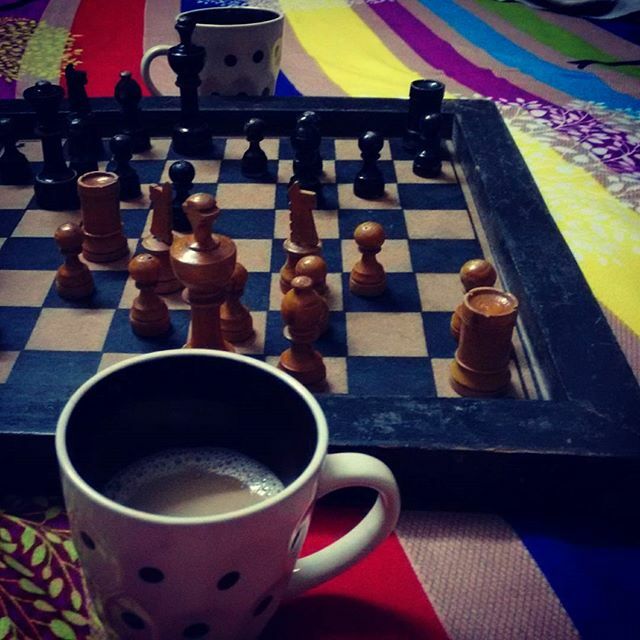 Midnight game of chess ,hot cup of coffee, and happy sibling time, what else is needed for blissful life..
Human just like you all.. I love midnight chess game and night small talk. I knew this good place once. It was. I still have my wood chess board. Always ready for a fieldtrip. I wish for u that u keep taking time often out of busy schedule of life and go to fieldtrip more to enjoy this small treasure of life..
Coming year. Some free money. I will take a vacation and roam the California coastline again. I live in Michigan. I miss the ocean.